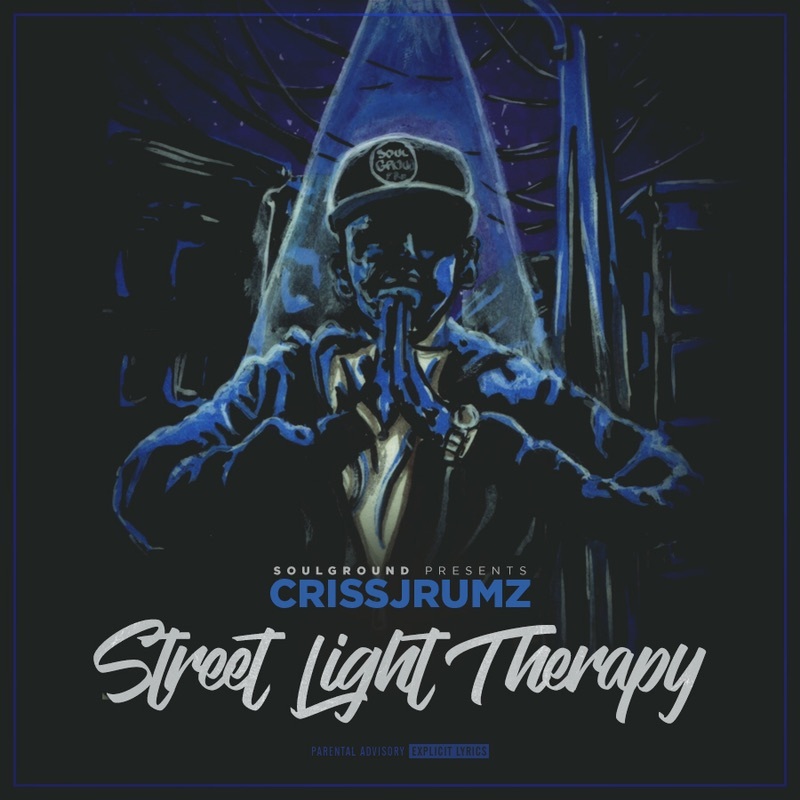 Stream Criss Jrumz's Brand New Album "Street Light Therapy"
Originally from NYC, Broward County, FL based rap artist Criss Jrumz has just released his new album “Street Light Therapy”, featuring the song “Therapy”, for which we shared its video recently (watch HERE). Criss’s new release is comprised of ten tracks and we’d love to talk a lot more about it but we’ll wait until our in-depth review is published. 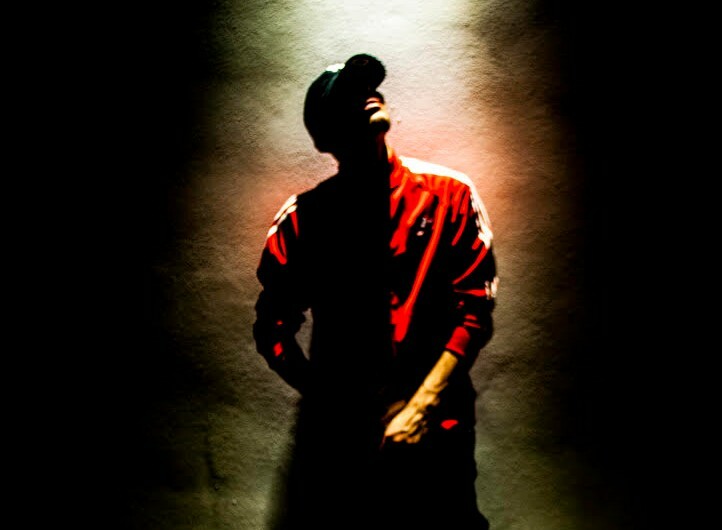 In the meantime, stream “Street Light Therapy” and connect with Criss on his social media and through his website. Also, watch two recent interviews that Criss participated in where he talks about the new album.